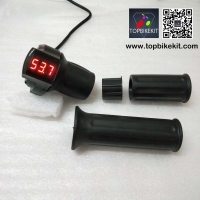 All throttles will be test before delivery. 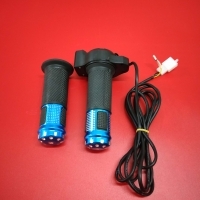 All products are new, product images were taken in kind, please rest assured to buy. 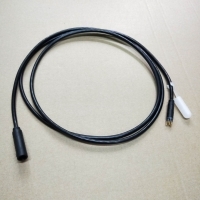 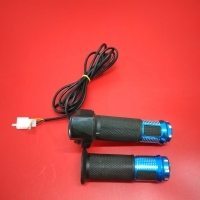 1-Suitable for all of Lithium battery, LiFePo4 battery and Lead acid battery. 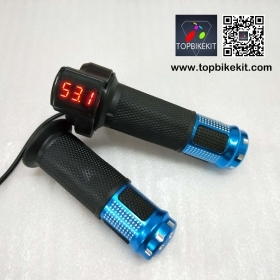 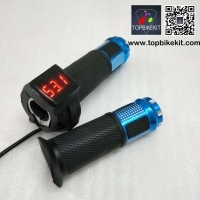 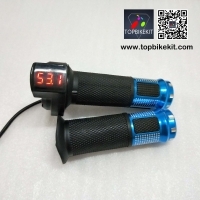 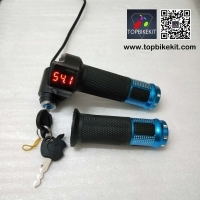 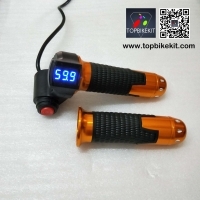 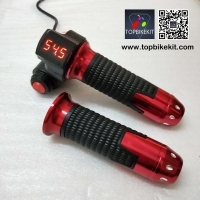 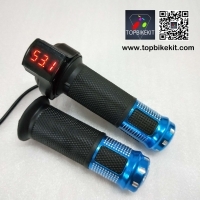 3-Digital voltage display, intuitive and accurate judgment of remaining capacity, mileage.